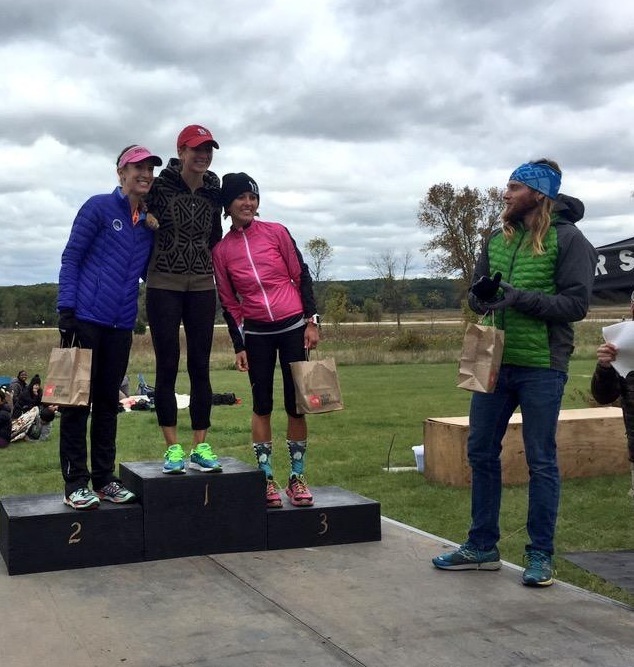 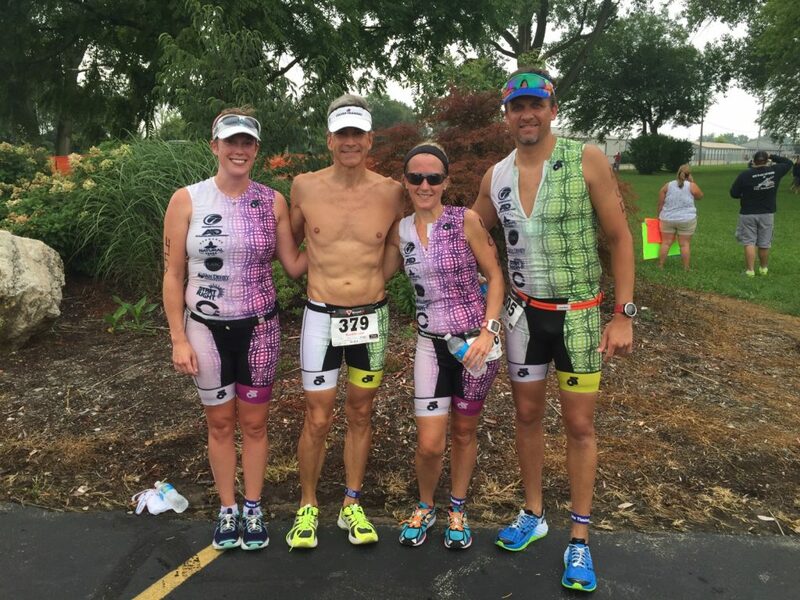 2016 Manteno Triathlon participants: Dana Wagner, Craig Culver, Kelly Jensen and Jason Houser. 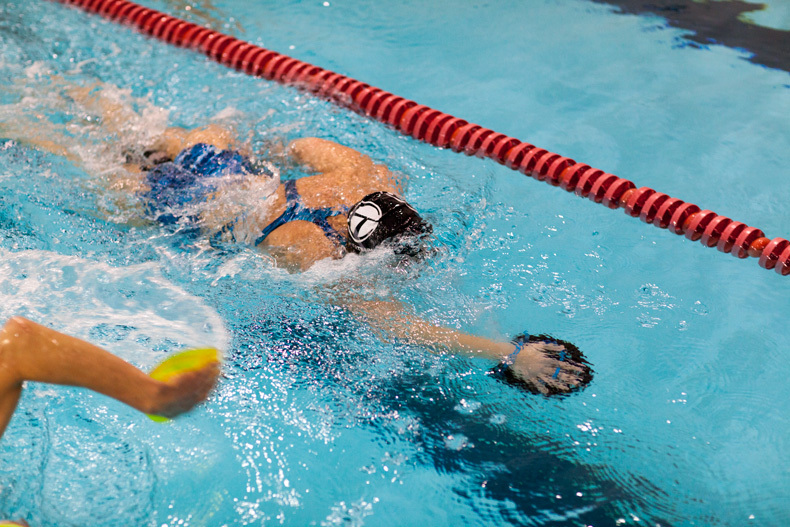 Culvertraining Triathlete- Tim McGrath, training with the Bradley-Bourbonnais Masters Aquatics Masters Swimming Team. 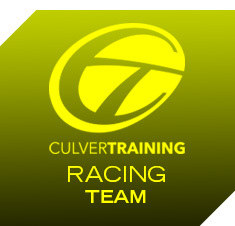 Culvertraining Triathlete and Bradley-Bourbonnais Masters Aquatics Swimmer-Kirri Tietjens, training for Manteno Triathlon and United States Masters Swimming Nationals at Bradley-Bourbonnais Masters Aquatics Practice. 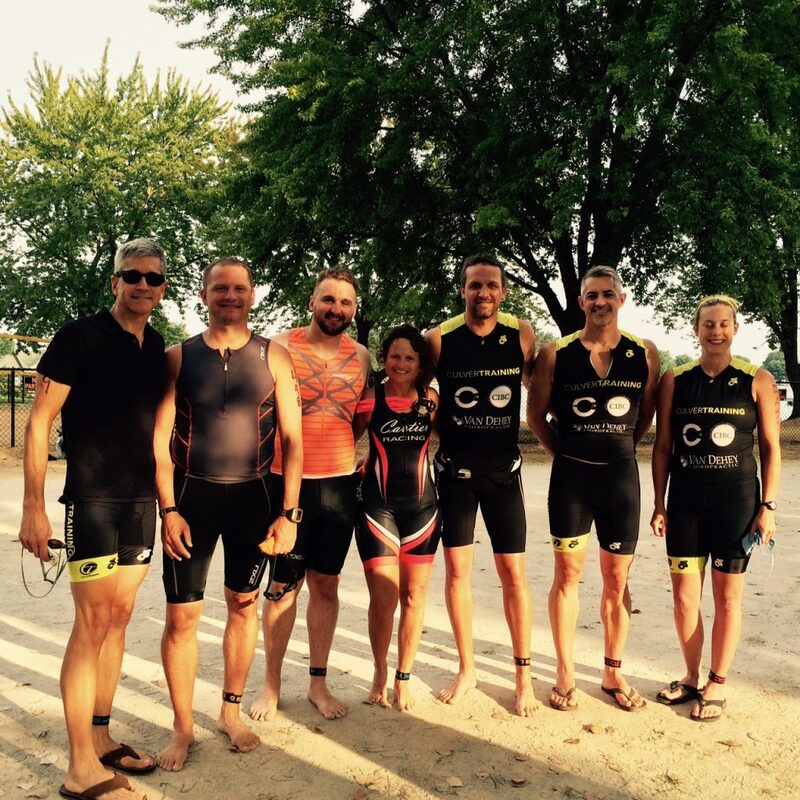 2015 Manteno Triathlon participants: Craig Culver, Mark Parson, Rende Langlois, Nicole Cartier, Jason Houser, Tim McGrath and Dana Wagner.